Ever seen such a classy set of superhero lingerie? Apparently it can be all yours… Soon! Lazy I know, but nice, erm, pants, courtesy of Front magazine. 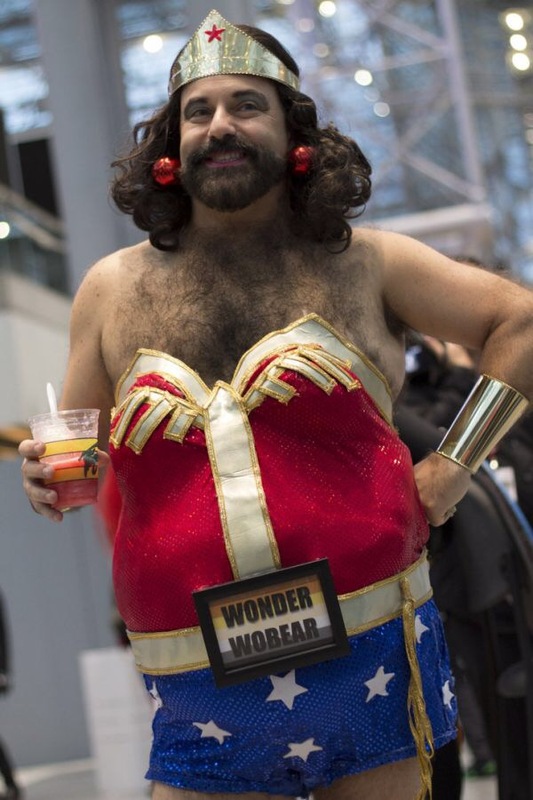 I Owe Wonderwoman an Apology! Some time ago I belittled the then upcoming prospect of the new Wonderwoman series because of its apparent lack of hotpants. Now that it’s no longer to be, and in a bid to reduce the guilt I now feel for speaking ill of the dead, I give you a picture that has recently surfaced that proves me bang wrong. To all concerned, I am sorry.